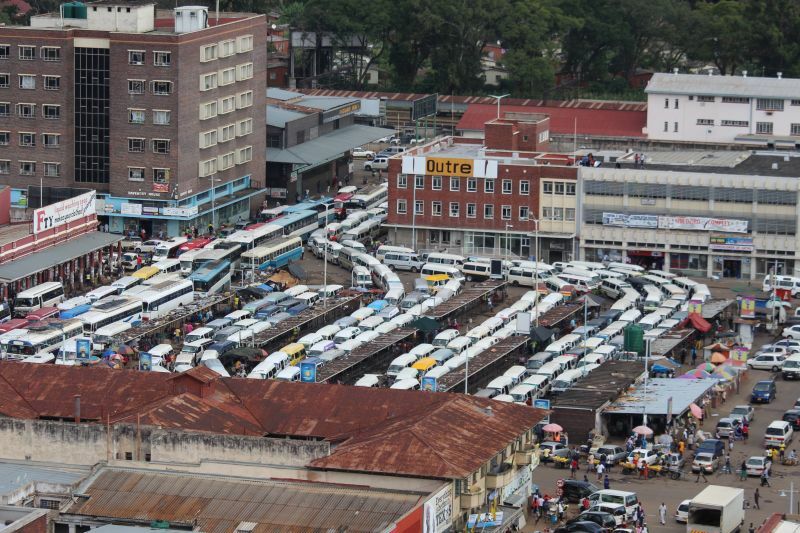 When it comes to embracing tech, the Harare City Council has been saying all the right things. Ok maybe the last one is not as progressive for citizens but you can’t deny, the guys are tech-savvy. Anyway in the City Council’s latest bid to embrace tech, they have announced that they will begin using Aerial Unmanned Vehicles (AUVs) more popularly known as Drones for surveillance. Harare City to use drone technology to identify structures and activities at residential properties. Many of the reactions to the tweet were crying about invasion of privacy but I don’t necessarily see the problem with adopting this tech, especially if the rules of use are clearly laid out. Manje maDrones haarohwi nerhekeni here? Invasion of privacy, some people do private things outdoors mumaDurawall, zvino if we adopt these AUV’s what will become of people’s privacy??? ?